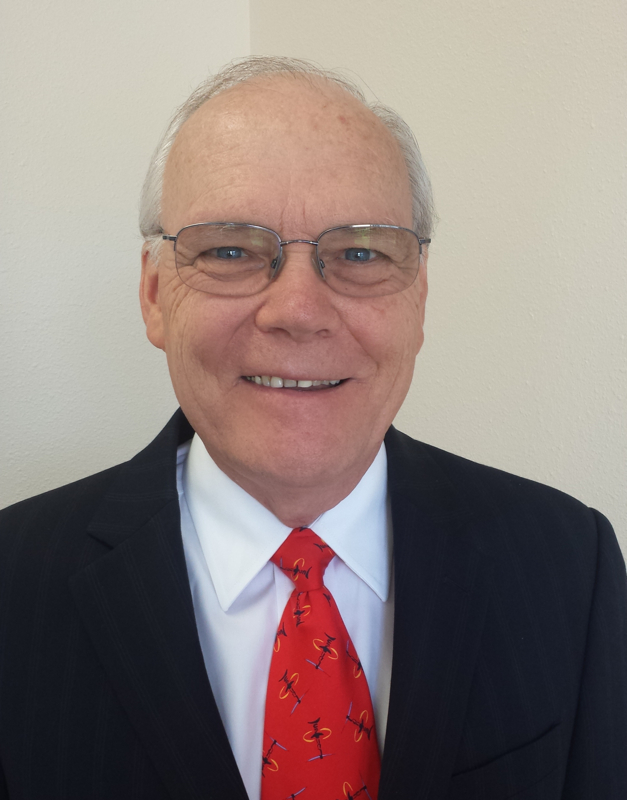 Dr. Steinhouser is a 1978 graduate of Pasadena College of Chiropractic, where he was on faculty teaching radiology, radiographic interpretation, x-ray physics, clinical courses and chiropractic philosophy. He was first introduced to the Activator Method while in college, and later assisted in developing curriculum materials for basic and advanced Activator technique courses. A clinical researcher who focuses on the Activator Method, Dr. Steinhouser has been published in the Journal of Manipulative and Physiological Therapeutics. 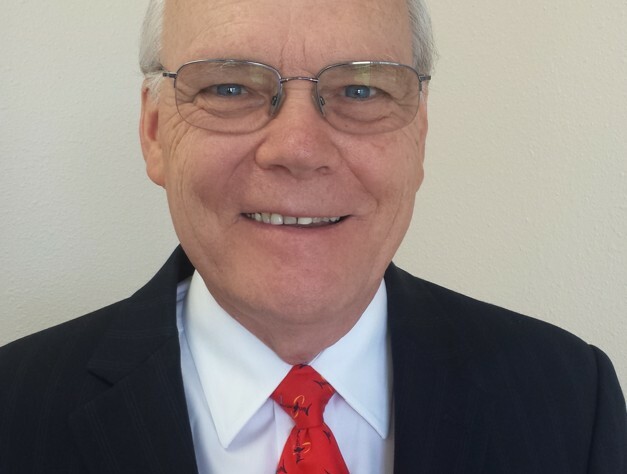 Today, he is in private practice in Lake Elsinore, Calif., and serves as an instructor and Clinical Advisory Board member for Activator Methods.